I have really missed gathering color boards for you. I have decided to dedicate one day a week to share my favorite inspiring color palettes with you. 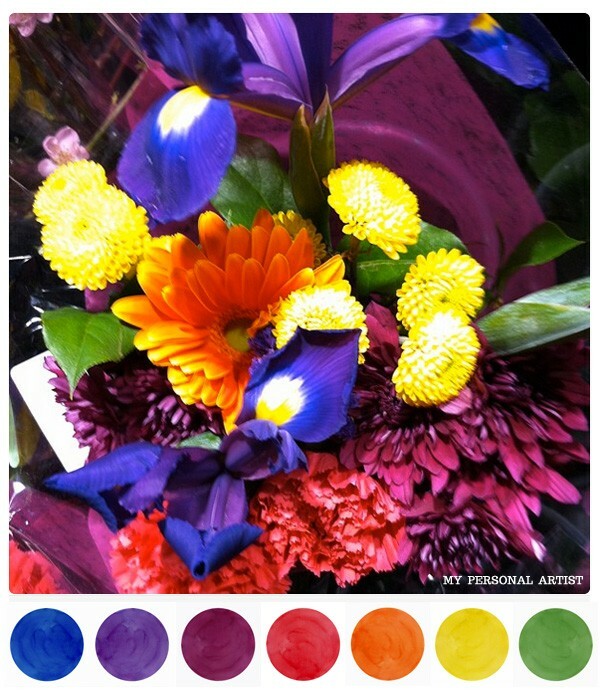 You can incorporate these color palettes in your home, party, bridal shower, wedding, business, and more! As an artist. I am visually inspired by everything in my life. 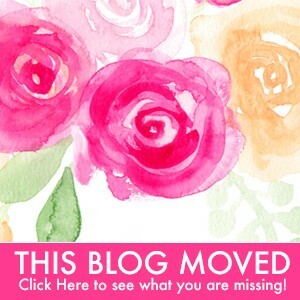 I look forward to bringing you a bit of fun and colorful inspiration to your world on Wednesdays! So, let’s talk about today’s color palette! Bright. Bold. Beautiful Blossoms. Cobalt blue, purple, sangria, red, orange, yellow, and green. I had just had a wonderful dinner and great conversation with my sister and a lovely old friend. When leaving, I was greeted by blossoms of summer ready for purchase. I pulled out my phone and started snapping pics. 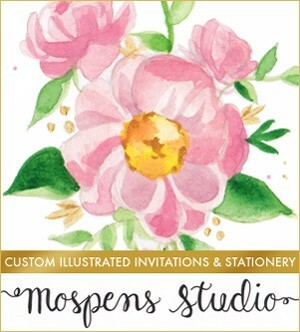 Lilies, daisies, roses, irises, mums, and more! What a lovely sight during our wintery spring we are enduring here in Ohio. Although the occasional brilliant blue sky peeks through and brisk air is lovely during the winter … I am truly looking forward to the sun filled warm breezes of spring. As I type this, there are finches fluttering about in a tall pine bush sprinkled in snow right outside my studio window. They seem to know a secret. Spring weather is truly around the corner!! Today is Learn About Butterflies Day! A decade ago, I had the GREAT pleasure of buying two monarch chrysalises at our local YANKEE PEDDLER festival. Our son was only 3 going on 4 then! Oh what a fun activity to share with a child. Watching the chrysalis change and morph into a beautiful butterfly is an amazing way to share nature with your little. 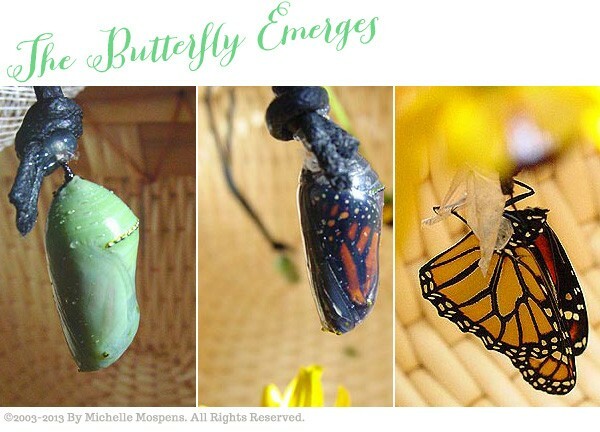 “Inside an emerald green color chrysalis awaits a monarch butterfly to be “born.” They appear as if each is hand painted emerald jewelry graced with metallic gold and black accents. TRULY GORGEOUS! The monarch is snug and making a true metamorphous inside. Watching the two chrysalis emerge into two beautiful butterflies has inspired me to finally create the watercolor butterfly design I have been longing to paint. 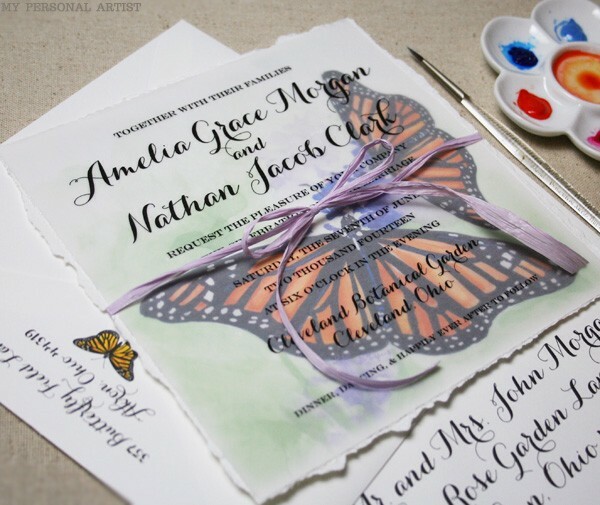 After letting the butterflies go, I hand-painted this butterfly artwork and designed butterfly wedding invitations. According to an American Indian Legend – If anyone desires a wish to come true they must first capture a butterfly and whisper that wish to it. Since a butterfly can make no sound, the butterfly can not reveal the wish to anyone but the Great Spirit who hears and sees all. In gratitude for giving the beautiful butterfly its freedom, the Great Spirit always grants the wish. So, according to legend, by making a wish and giving the butterfly its freedom, the wish will be taken to the heavens and be granted. 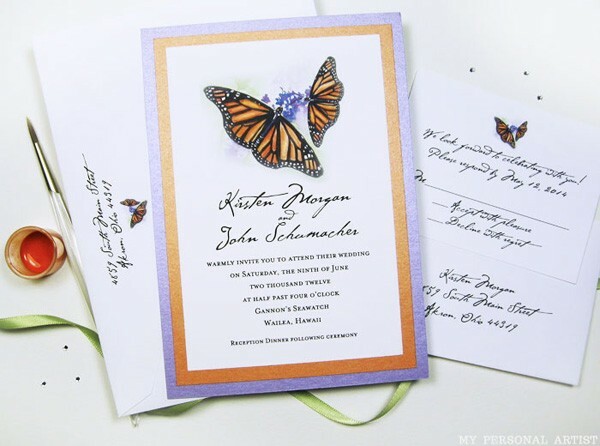 We have gathered to grant this couple all our best wishes and are about to set these butterflies free in trust that all these wishes will be granted. The butterfly is one of the most amazing creatures in the natural world. 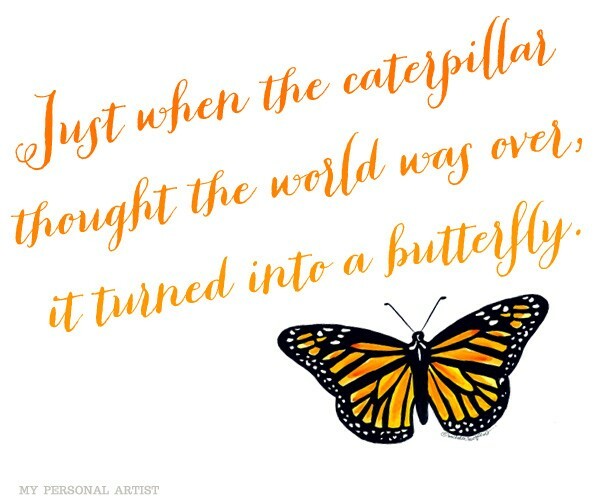 “Just when the caterpillar thought the world was over, it turned into a butterfly.” This quote helped me through a very difficult time in my life. I hope it will uplift and inspire you.